Just want to share with you all this great deal on Eyes Lips Face! 50% OFF all orders over $25 by 11/26. Good evening everyone! Hope you are all having a wonderful day. As always, I LOVE sharing sales with you all and this is one that I know a lot of you will enjoy! 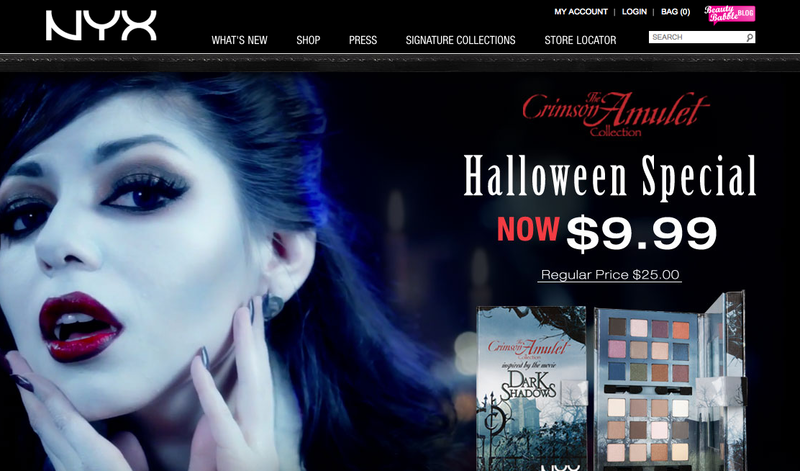 NYX Cosmetics is selling their Limited Edition Crimson Amulet Palette for $9.99! I just purchased mine after reading this very detailed review of the entire palette! Big thank you to Vampy Varnish for the wonderful review and swatches. Total price was $14.99 with ground shipping which is still a great deal compared to it’s retail value of$25. All in all, I’m very excited about receiving this palette and look forward to sharing my thoughts with you all! Let me know in the comments below if you purchase this palette! Sale Alert + Mini Haul! Good evening everyone! Hope you all had a great Monday! 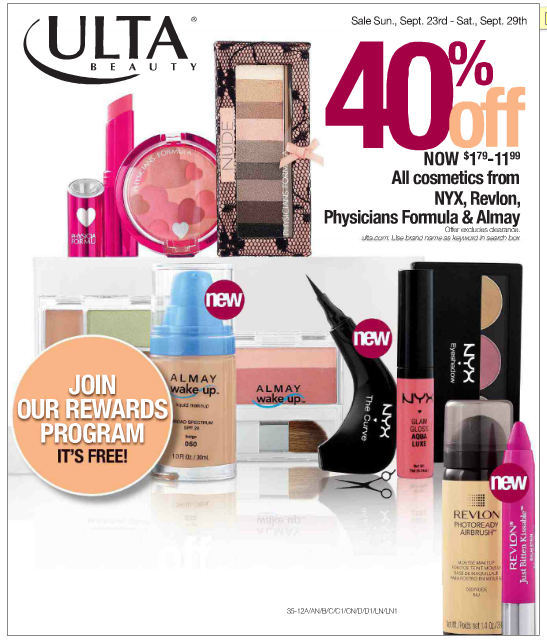 I have some exciting to share, Ulta is currently offering 40% off Almay, Revlon, Physician’s Formula and NYX products! This sale ends on Saturday September 29th so I ran to my nearest Ulta today and got some items I’ve been wanting to try. – Beautiful dark red for the fall! – Extremely BRIGHT orange but it’s so pretty! Such a good deal right!? Comment below if you take advantage of this deal! Yesterday I scored a really cute pair of sandals from Target and this time they are also available online for even less than I found them! The pair shown above is currently on sale for $8.74 and you can get your own pair online! The pair I got are in a brown shade for $9.89 but I wish my local target would have the pair above available! P.S. Take a look at Target shoe clearance section online. They’ve got some really cute stuff! Let me know if you buy a pair! Happy Sunday everyone! A while back I fell in love with this beautiful and unique handbag at Ross. The amazing colors and size sold me so I purchased it at $34.95. The price is a little high for Ross but I knew that this would be a piece that I will have for a LONG time. The handbag is from a website called Big Buddha and they have a ton of cute bags! I’ve also seen this brand at TJ Maxx! As you can tell from the picture above, the purse is absolutely beautiful! I love using it as a pop of color on with any outfit! My favorite part about it are the straps. The shorter strap is the perfect length because I can wear it on my arm or shoulder. Now it also has a detachable long strap that serves as a cross-body. At first I was deceived by the white strap in the front because I thought you had to loosen it every time to open the bag but you don’t. Instead, there is a magnetic closure under the soft pink flap. Also, check out the brands website for more cute handbags! 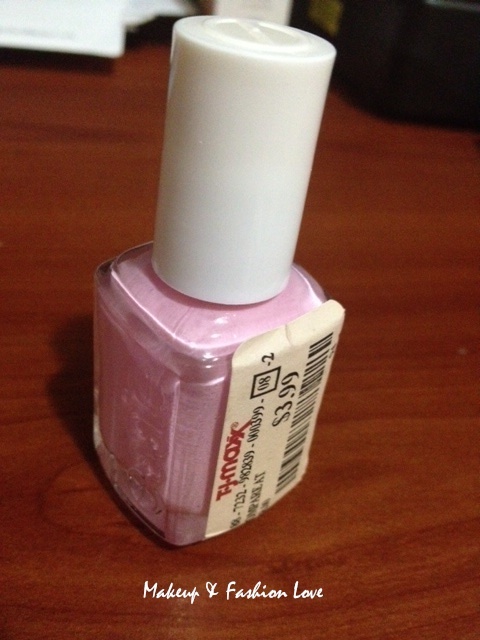 I bought my first Essie nail polish today! 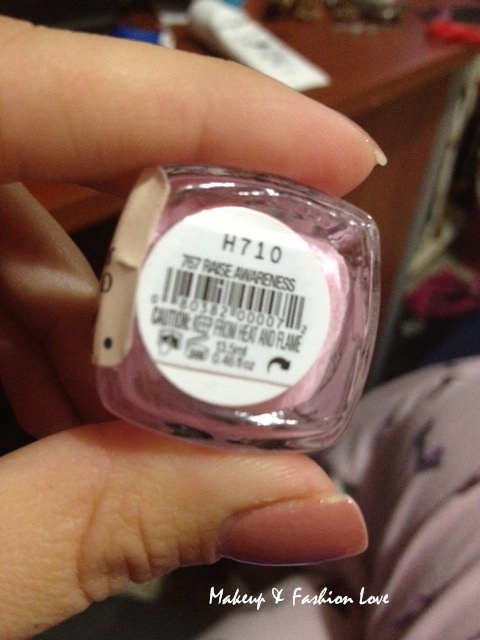 This beautiful pink shade was part of their Breast Cancer Awareness month. It’s called Raise Awareness and I love it! Can’t wait to feature it on a Nail of the Week post! 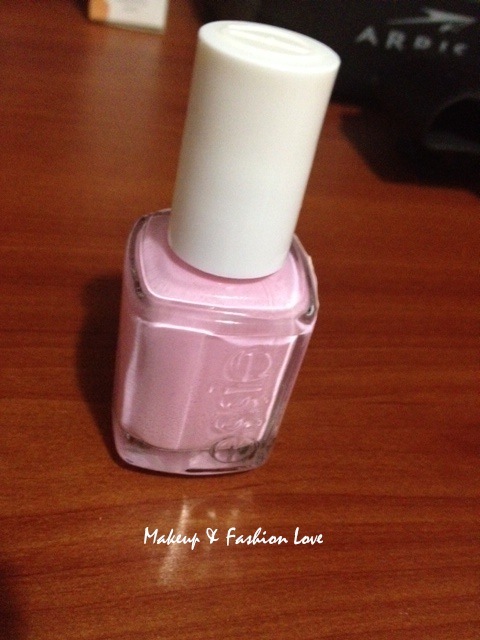 Let me know in the comments below if you find any Essie polishes at your local T.J. Maxx! 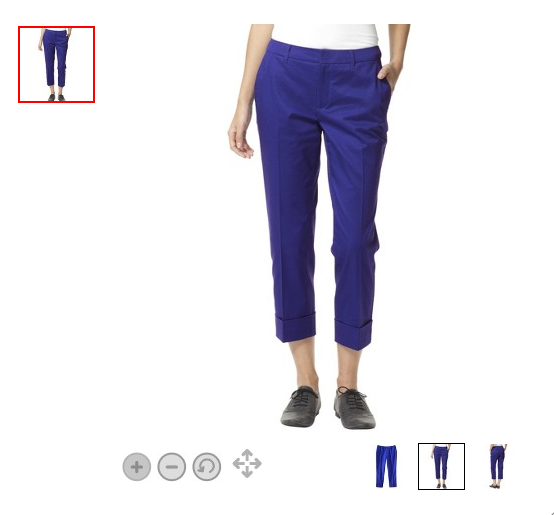 Yesterday I was on the hunt for work clothes and found really cute pants at Target. I’ve seen them before but this time they were on sale for $16.08! They are not on sale on the website but I highly encourage you all to check your local Targets! Not only do they have them in this beautiful blue, but also in a berry and black shade! Hope you guys find this pair cause they are adorable! 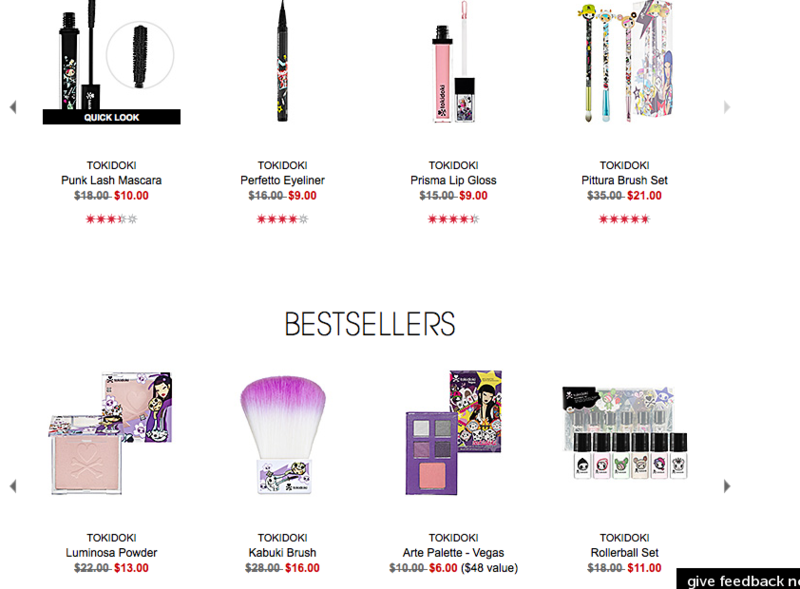 Above is a picture of just a few things so that you can see the markdowns! I swatched a few of the colors while I browsed and they were beautiful! The packaging is so cute! Check them out if you pass by Sephora! Good evening! Today I had one of those moments that all bargain shoppers love! I went into Old Navy just to look around at the sale section of course and stumbled across some really cute shorts. Originally priced at $24.99 but on sale for $10.99 and thought they were a steal! I tried them on and loved them. I proceeded to the register to purchase them. Walking with that “justgotanawesomedeal” walk, I thought to take a look at my receipt and BAM! The shorts ended up costing $7.69!! All clearance is currently an additional 30% and I love it! They are called the Chambray shorts and they currently show up on sale on their website but for $20! The 30% off clearance items is going on until June 14! Please take a quick look at your local Old Navy if you are on the hunt for a really cute and comfortable pair of shorts! Hidden Treasure at Old Navy! Today I visited my local Old Navy and as always I went straight to the clearance section! A pair of shorts immediately caught my eye and the price tag made them even better! As I inspected a little, I realized they were actually board shorts but I couldn’t help the cute design and tried them on. Needless to say I fell in love and purchased them for $6.49! However, I will not be wearing them as board shorts. Instead they will be a great look for Florida with the hot weather. How can you not all in love with this cute design!